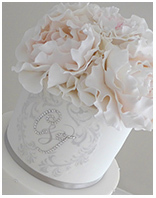 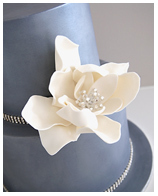 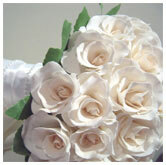 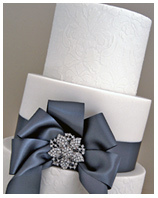 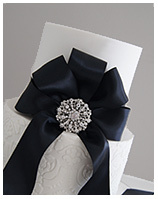 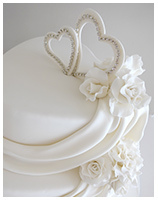 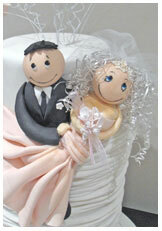 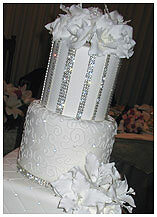 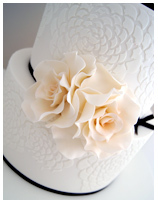 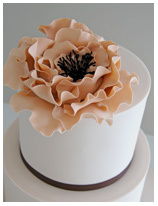 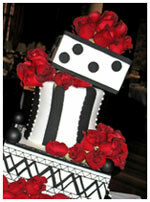 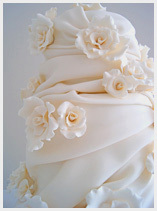 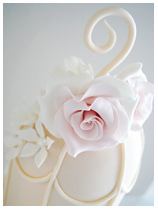 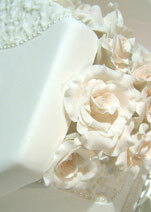 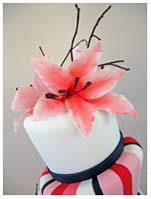 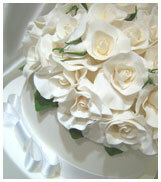 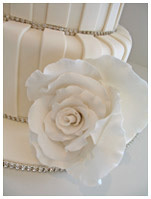 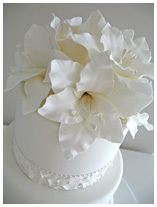 At EliteCakeDesigns we create the finest, masterpiece quality wedding cakes in Sydney. 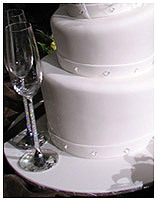 Our reputation, experience, and designing level, allows us to create the perfect wedding cake for you, that all of your guests will remember for many years. 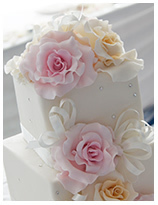 The wedding cake would be the centrepiece of the reception and should look perfect and match with the style of your wedding theme. 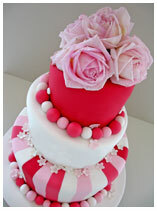 Apart from its presentation, it should also taste good too. 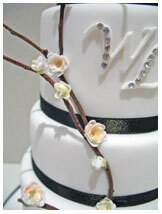 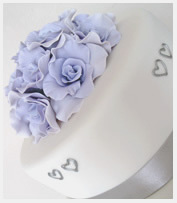 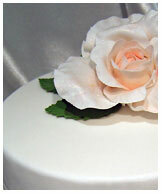 All of our wedding cakes are uniquely designed and handmade to order using the finest ingredients available. 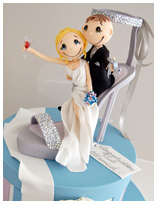 Our wedding cake designs range from elegant classic to contemporary, modern to humorous funky couple type, semi-naked rustic and all have a masterpiece finish. 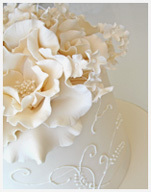 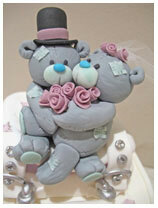 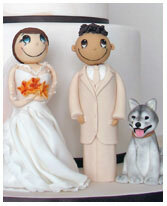 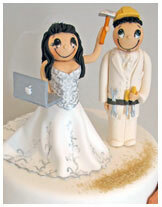 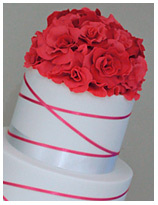 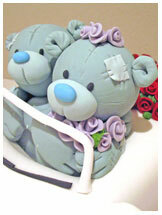 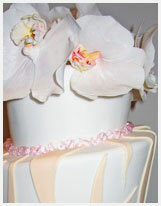 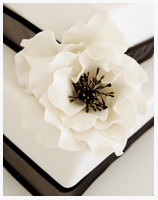 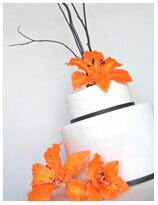 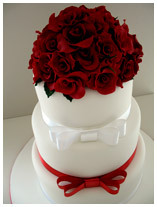 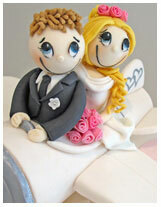 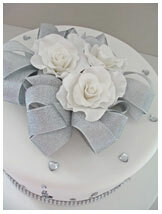 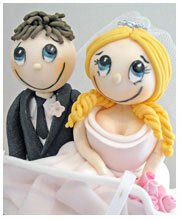 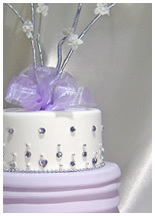 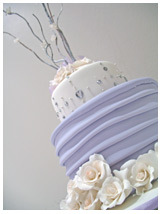 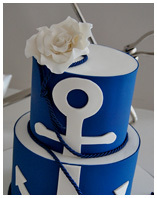 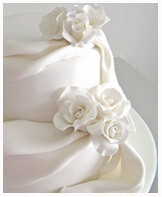 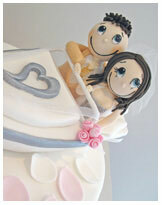 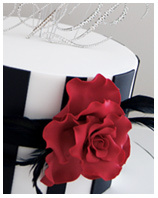 We will work closely with you in order to create the cake of your dreams! 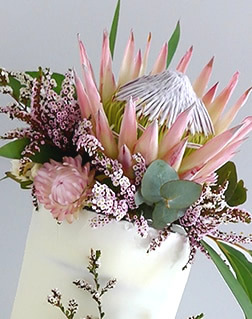 We deliver Sydney-wide and to all major Australian cities. 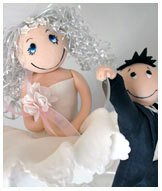 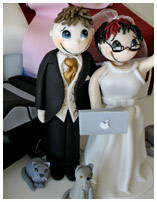 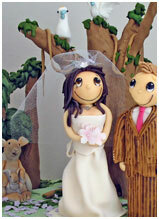 All funky couple figurines are custom designed to your personal basic characteristics including outfits!